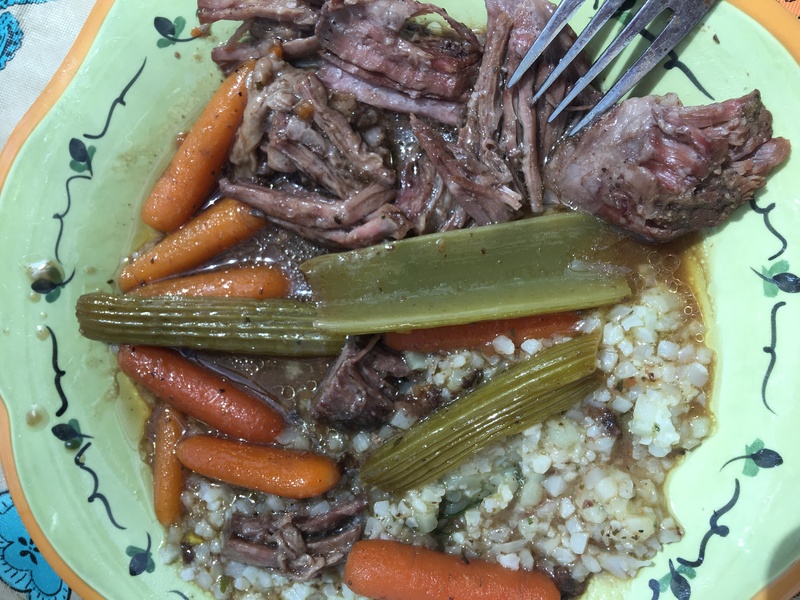 Super Simple Pot Roast: (recipe from Pinterest). This one is NOT all natural, not made from whole foods, but it easy and tasty. My whole family loved it. On a busy day, it will work! Put roast in Crock Pot. Mix 3 packets with water and pour over top. I also added carrots and celery. I cooked on high for 4 hours. 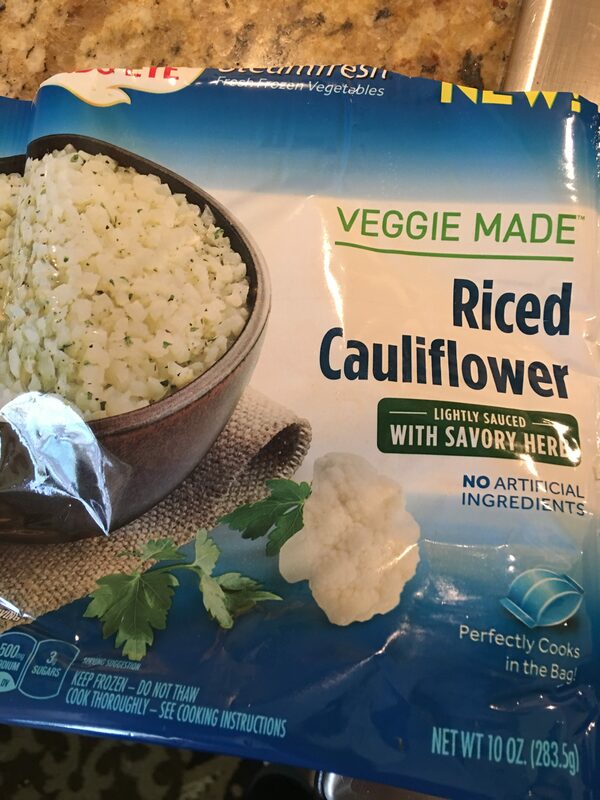 I served ours with a bag of frozen cauli florets that I microwaved. 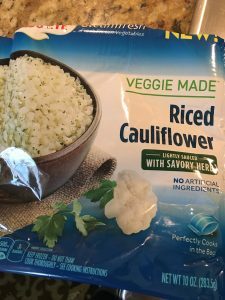 My kids even liked the cauliflour!